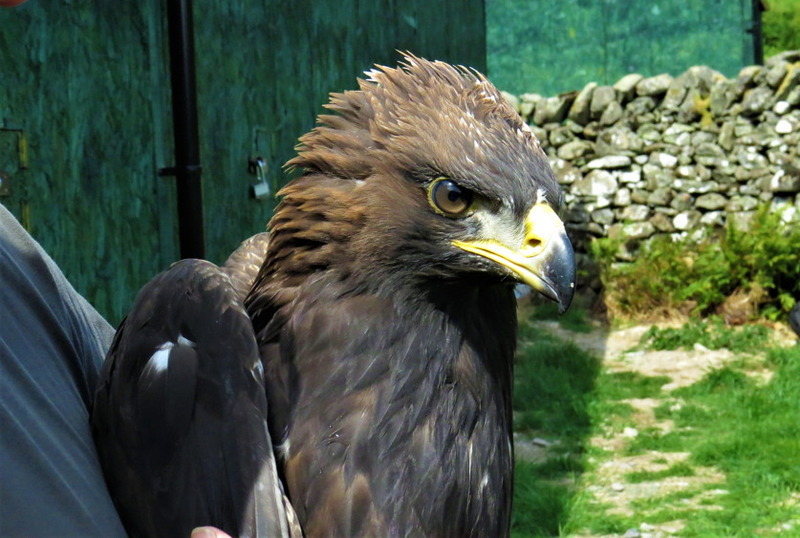 It has just been officially announced today that 3 golden eagles were released in our area at the end of July! We thought we had seen one and hoped he/she was one of the young eagles newly released. The story has been carried by radio and TV today. The picture below is one of the eagles, named Edward (of course)! Next PostNext Unloved or greatly missed?